Drake is one of the most popular rappers of our generation who usually brings rhymes that gives actual poetic vibes versus other rappers who can only manage to mumble on records with no substance. 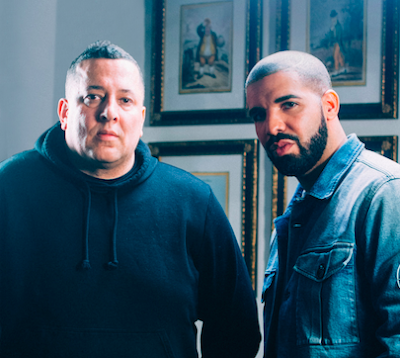 Drizzy sat down for a new interview with DJ Semtex to talk about somethings that he has rapped about, but not in a one on one conversation. In the interview he spoke about his alleged ghostwriter Quentin Miller, the beef with Philadelphia rapper Meek Mill & how he truly feels about his Young Money label mate Nicki Minaj. Listen to the interview after the cut.